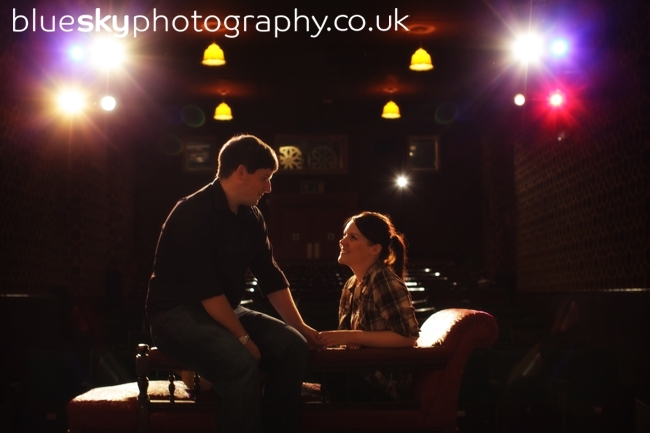 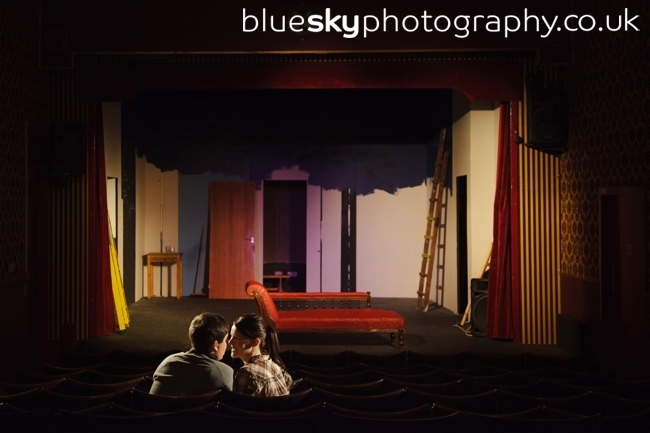 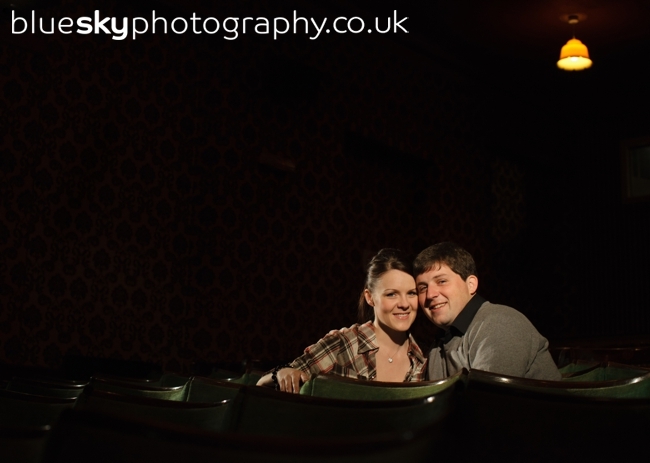 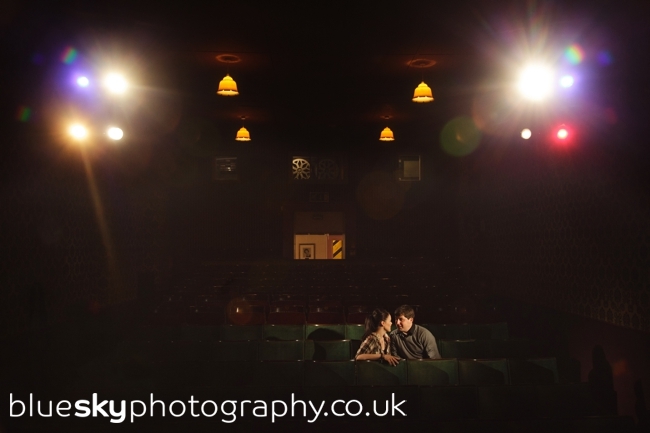 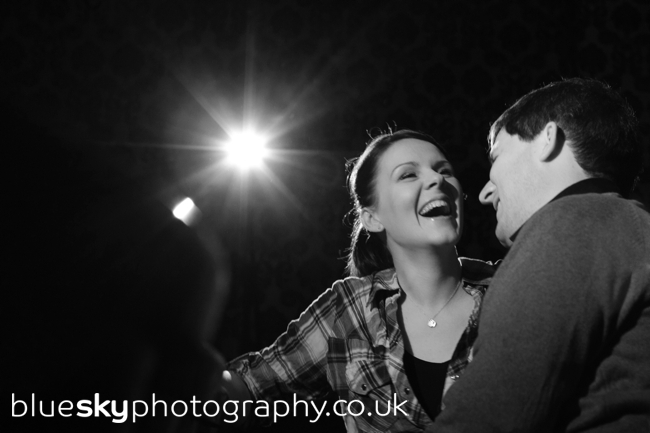 We had the most fun with Lauren and Graeme taking shots of them in their home-from-home, the Barony Theatre. 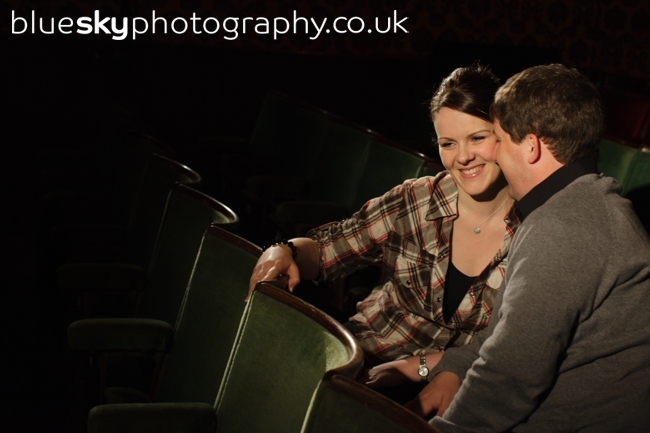 Not only did they meet here but they are both actively involved on and off-stage in the theatre so it is a super-special place. 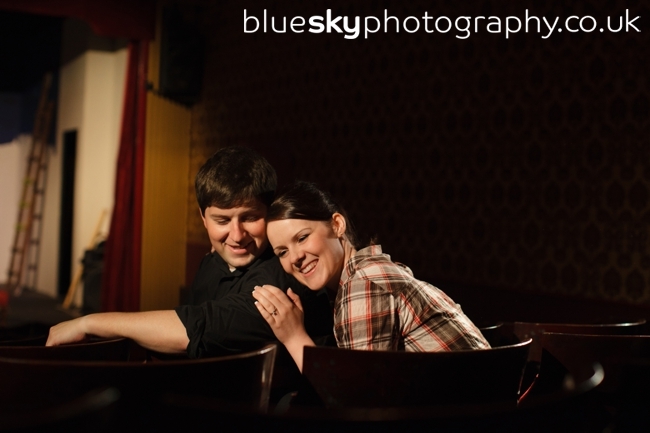 You guys rock and you totally and utterly rocked this shoot! 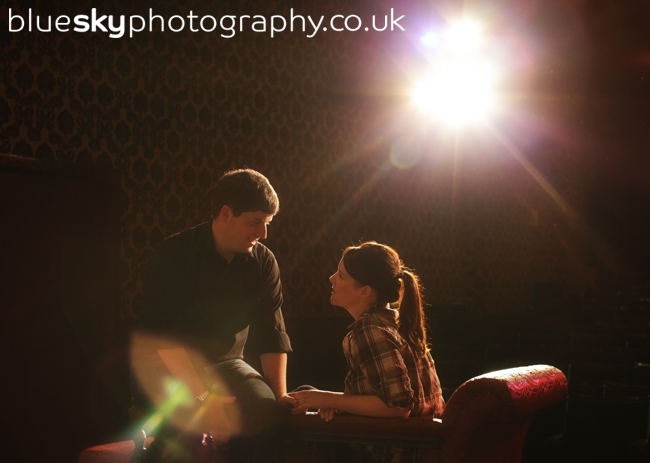 Beau-ti-ful… and who needed a sunny summer’s day? 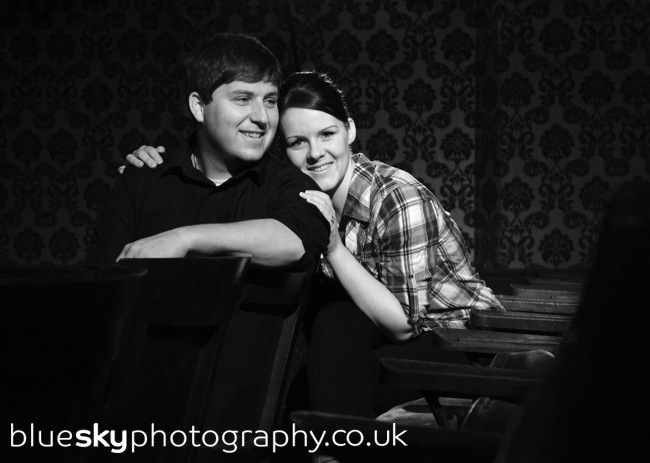 We are so looking forward to your wedding and can’t wait to see how all of your fantastic planning comes together.